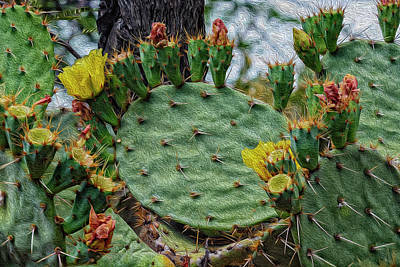 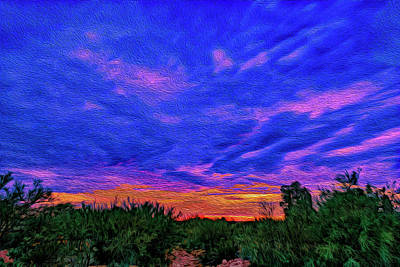 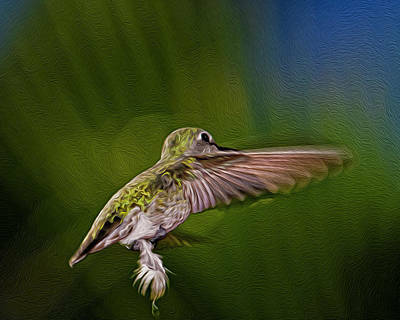 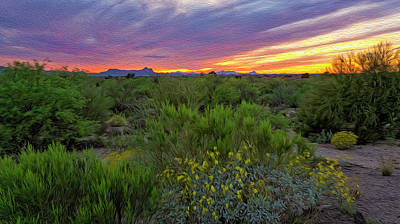 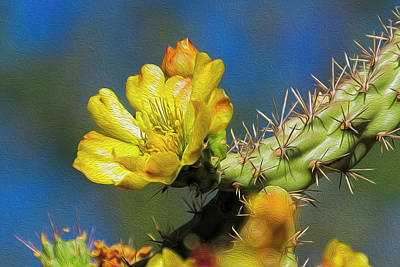 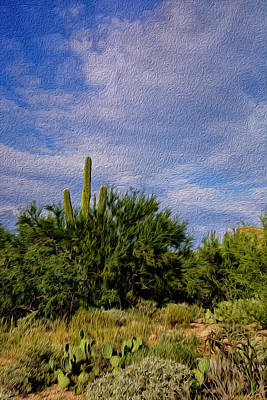 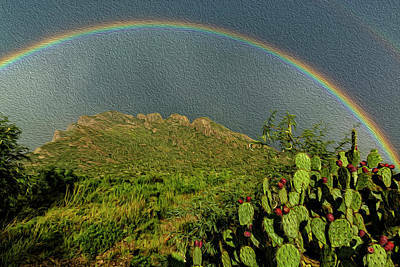 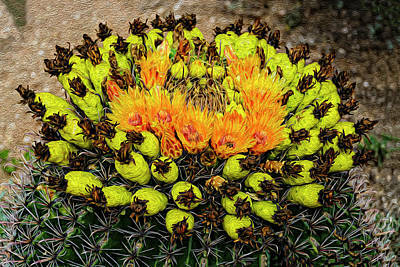 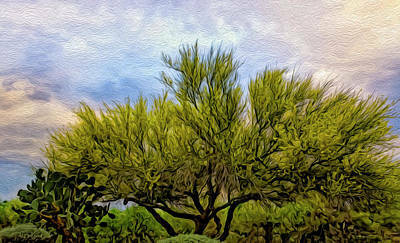 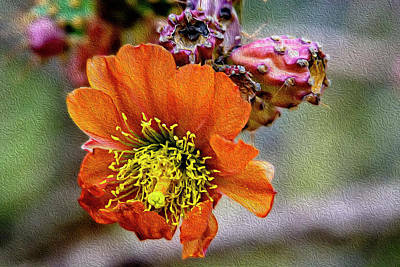 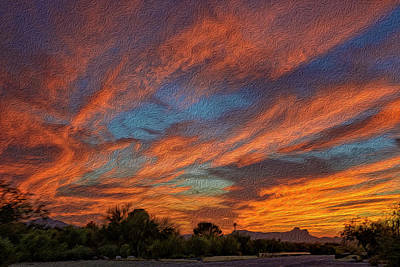 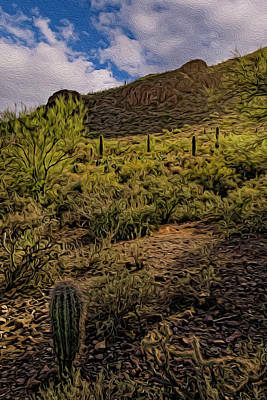 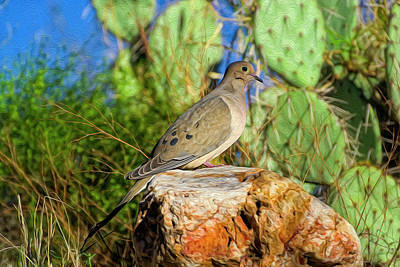 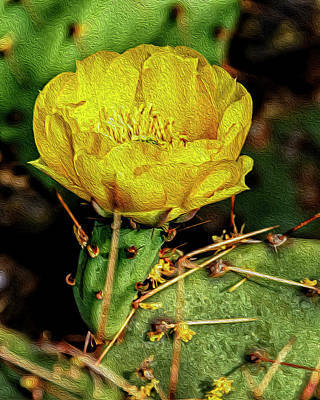 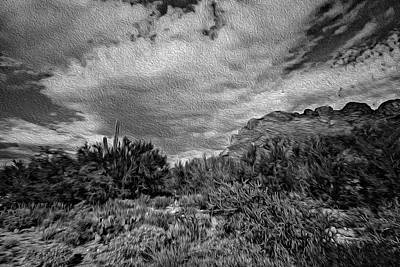 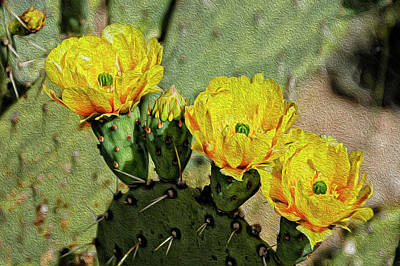 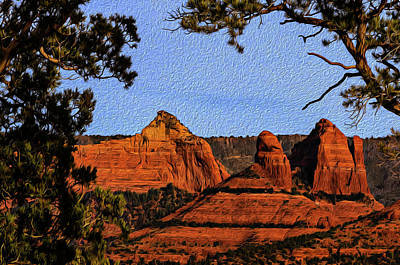 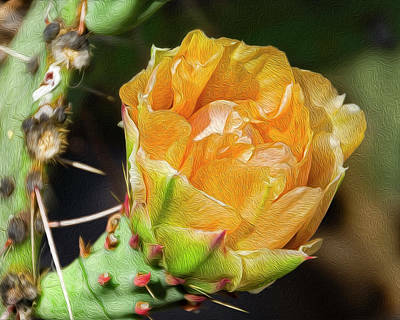 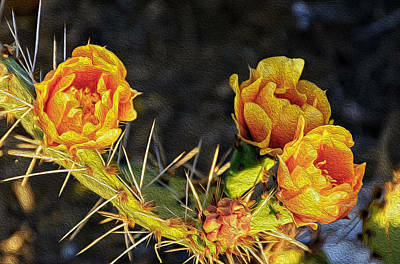 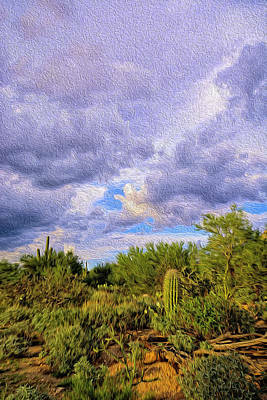 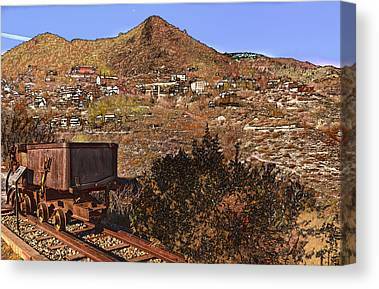 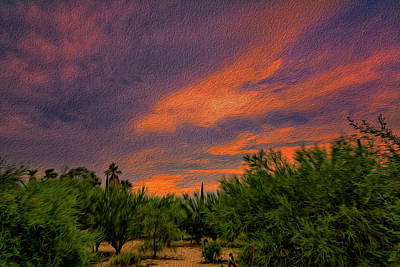 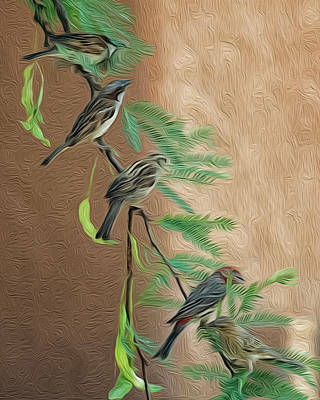 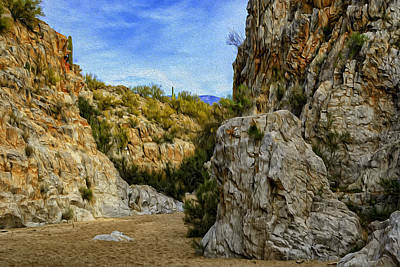 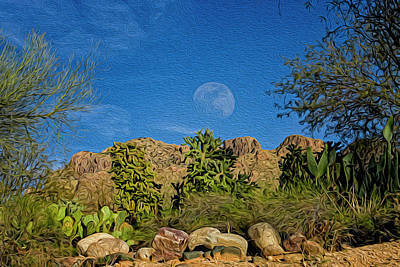 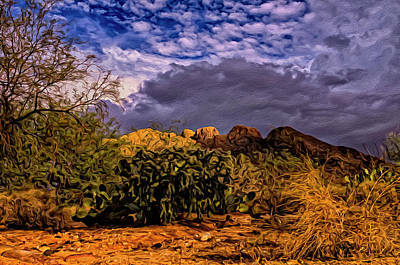 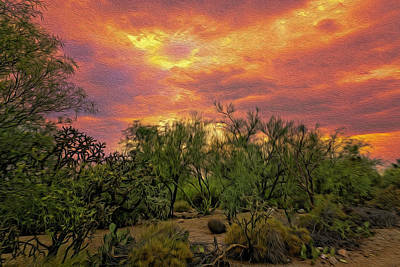 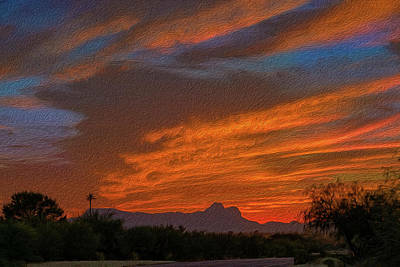 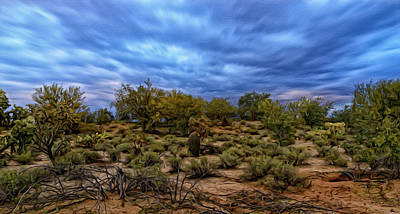 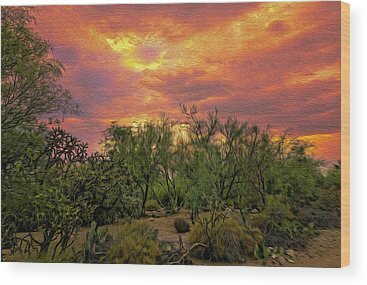 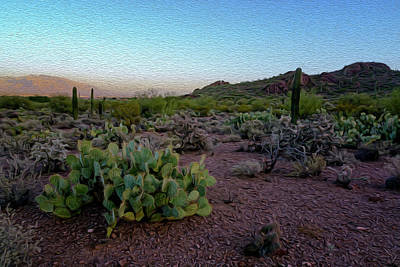 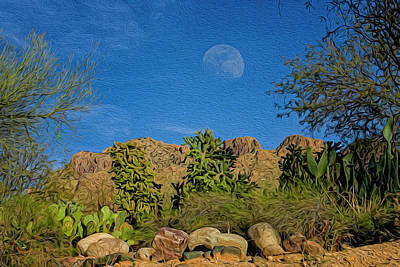 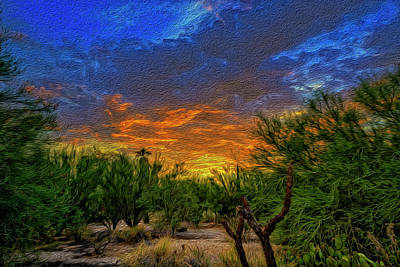 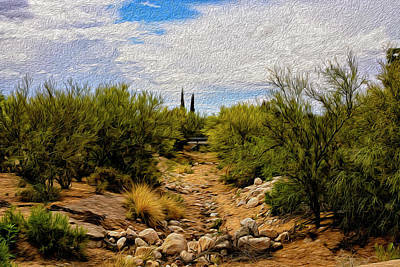 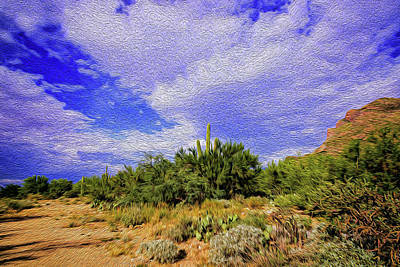 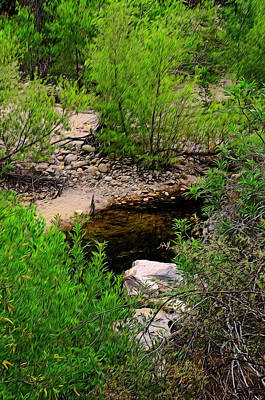 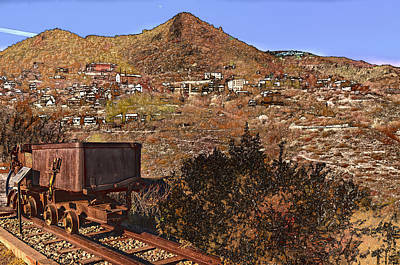 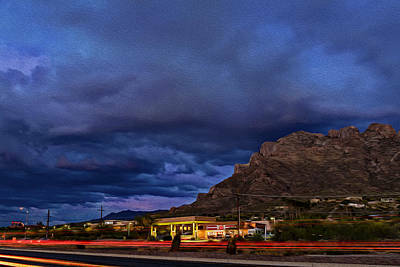 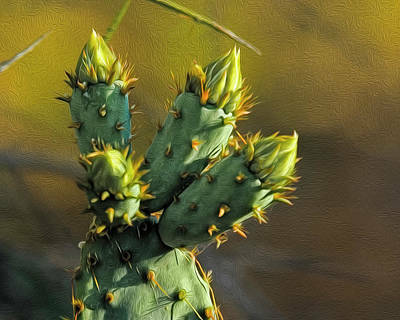 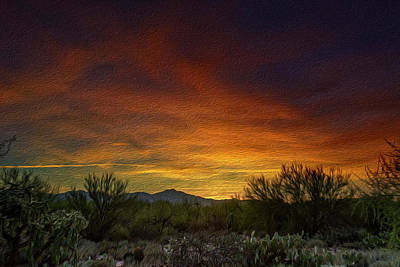 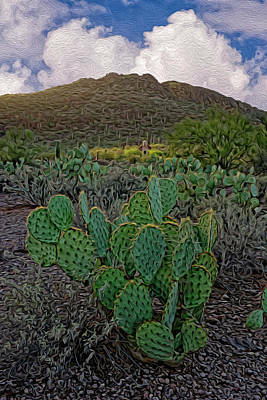 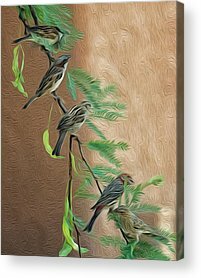 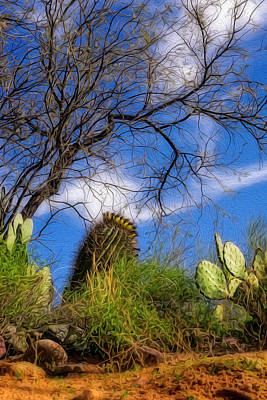 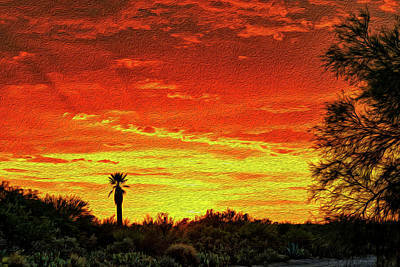 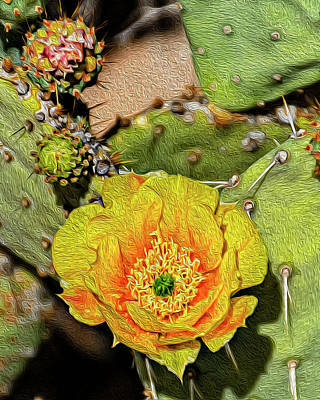 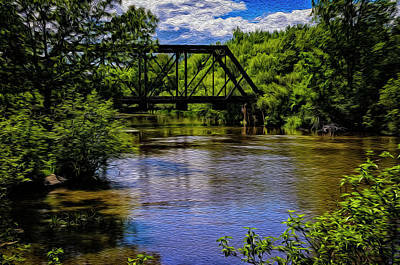 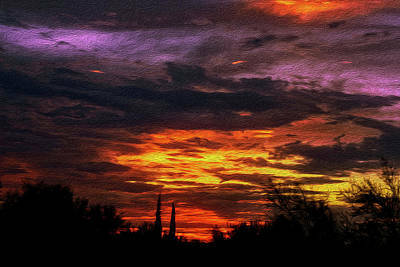 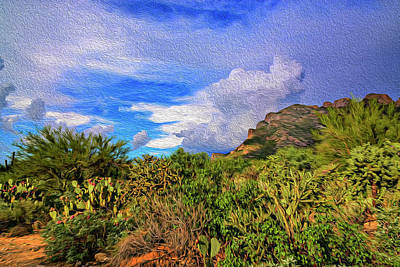 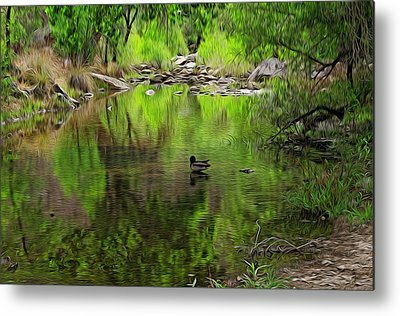 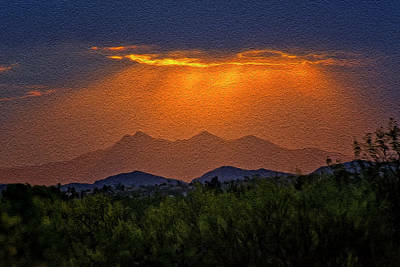 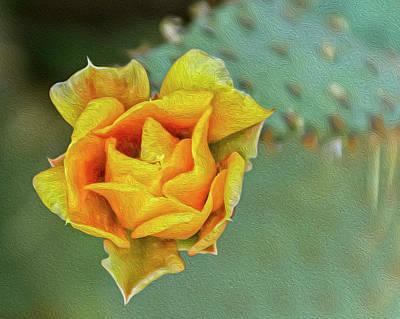 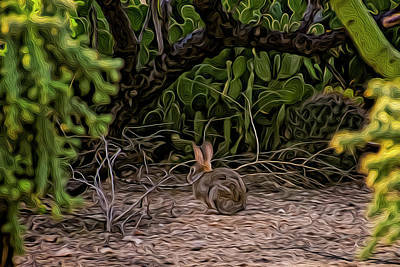 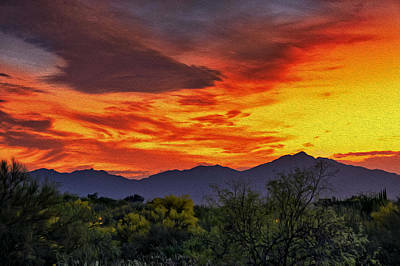 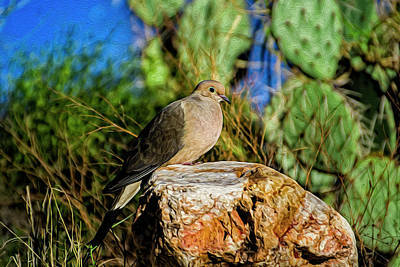 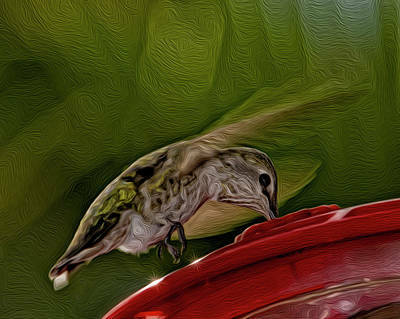 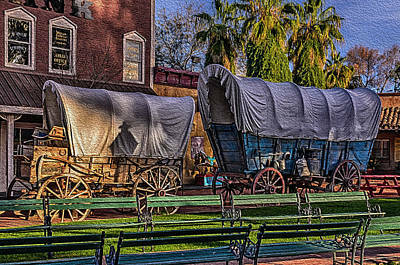 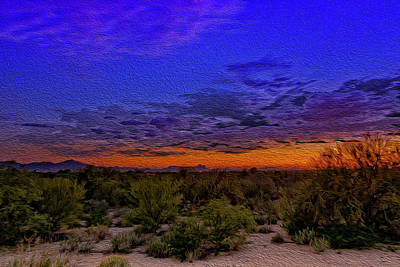 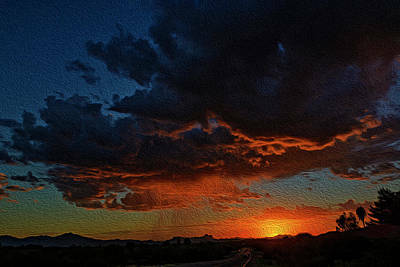 Each piece in this gallery begins from an original photograph by Mark Myhaver and is uniquely rendered as a painting through my own proprietary digital process. 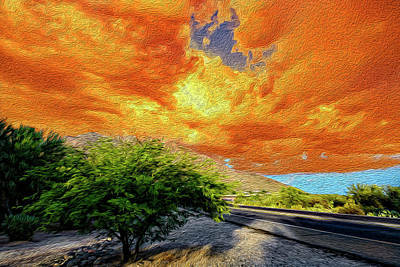 I hope you enjoy these artistic renderings as much I creating them. 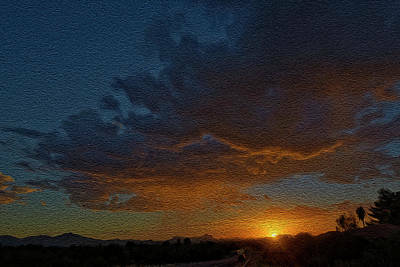 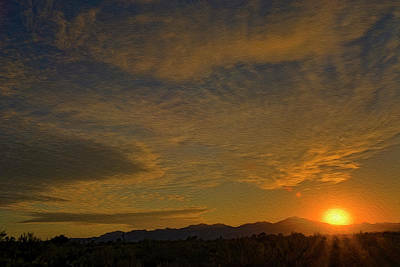 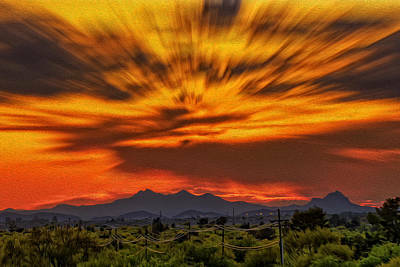 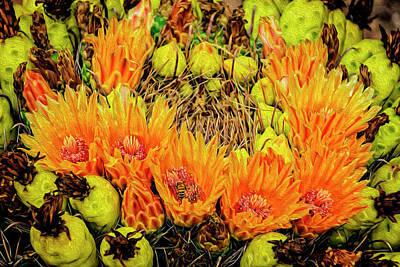 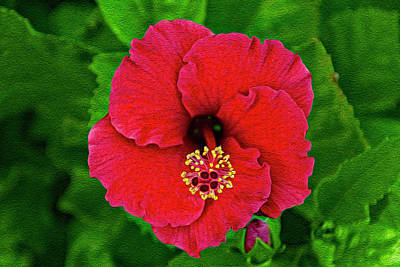 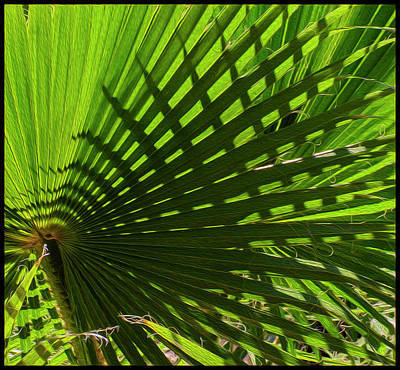 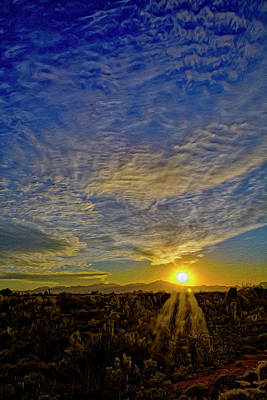 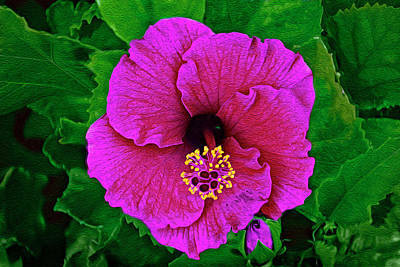 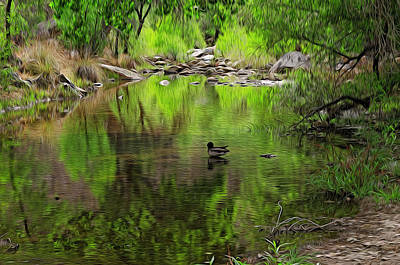 ~ I have rendered many of my photographs as paintings that me be found in this gallery. 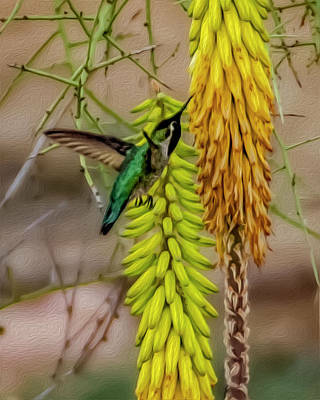 Please note if you desire a specific image in this style and you do not find it in the Digital Paintings gallery, please contact me and I will custom render that specific image with no additional charge.